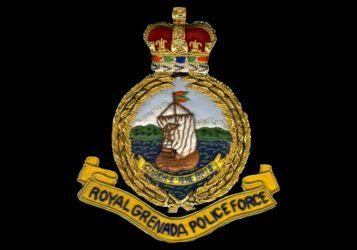 A 36-year-old resident of Mardigras St George is assisting police with investigations into the death of a 38-year-old of the same address. Both men were reportedly involved in an altercation which resulted in the deceased, Paul Alexander, receiving a single stab wound to his upper left chest. The incident occurred about 10 pm on Tuesday, 28 February, at St Pauls, St George. A post mortem is scheduled to determine the actual cause of death.